DreamScene was released on September 25, 2007 and introduced in Windows Vista. 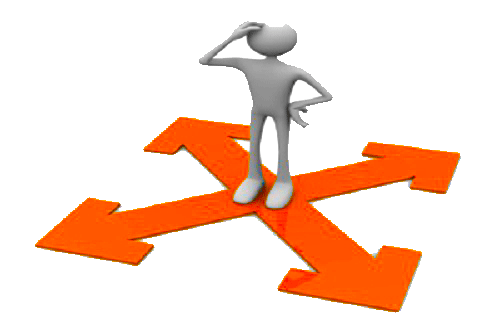 Using DreamScene users can set video content of MPEG, WMV, AVI formats as there desktop background. It was a really a cool feature. See the steps below to enable DreamScene or Video wallpaper in Windows 8 or 8.1. This also works in Windows 7 and Vista. 1. 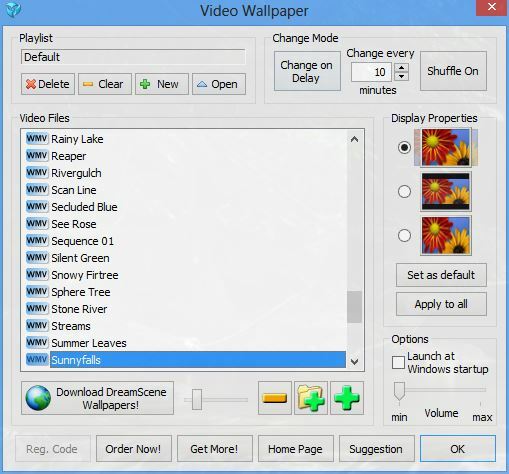 Download & install DreamScene Video Wallpaper 2.23 software from here and install it. 2. 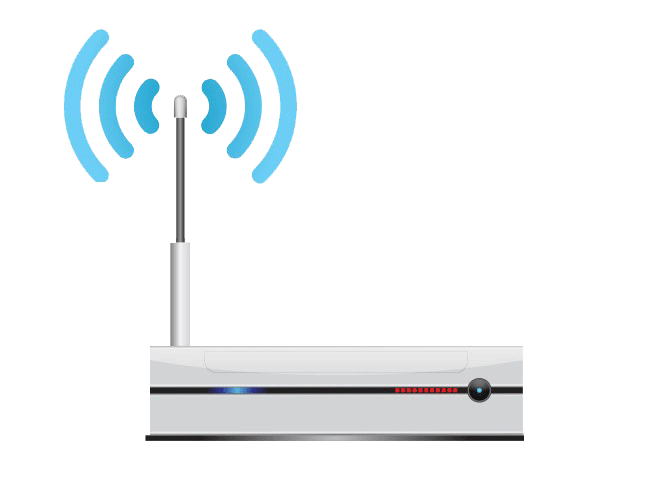 Double-click on the icon from desktop to launch the application. 3. Click on the “Plus” icon (look above picture) to add downloaded sample dreamscene wallpaper to playlist. You are done! You can click on “Launch at Windows startup” to start playing dreamscene automatically on windows startup.